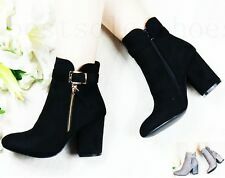 Product Type: Ankle Boots/Mid Heel. 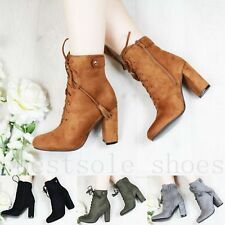 Material: Faux-Suede Material. 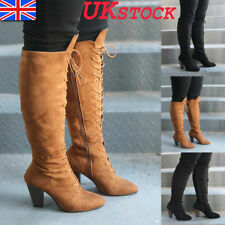 Black knee high boots made from 100% real suede. UK size 6 - EU 39. Where fashion matters. Last Pair Grab Them and Go. 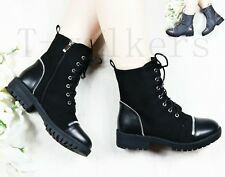 BOOT HEIGHT - 70cm approx. HEEL HEIGHT - 6".